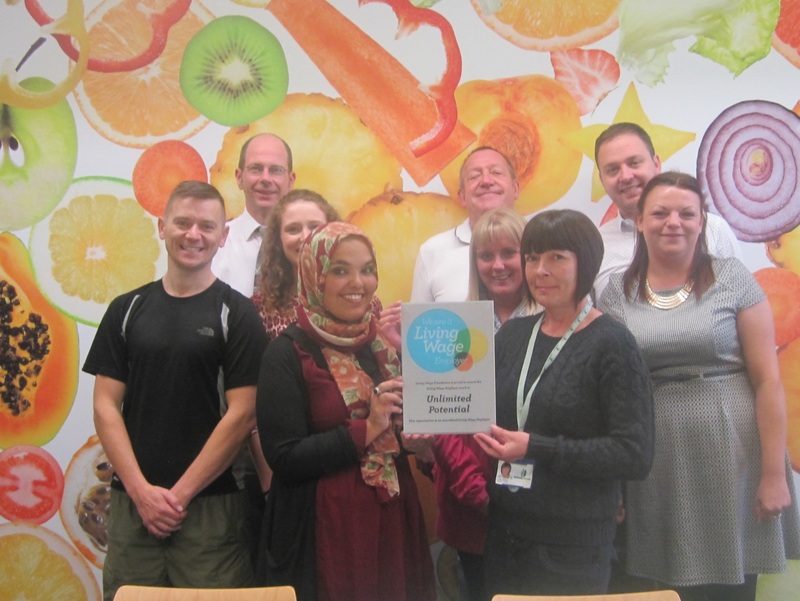 Unlimited Potential has been shortlisted by the Living Wage Foundation for the Living Wage Champion Awards 2014. The Living Wage Foundation offers a recognition mark for employers that commit to paying the Living Wage. There are now over 900 accredited employers. The Award Winners will be announced during Living Wage Week 2014 (2-8 November), with one winner announced for each region of the UK: Scotland; Wales; Northern Ireland; the East Midlands; the West Midlands; the East of England; Yorkshire and the Humber; North East England; North West England; South East England; South West England; and London. The awards are judged by an independent panel of community leaders from the Citizens UK Living Wage campaign.